Manchester City were made to work for their 1-0 win over West Ham, which sees them remain one point behind leaders Liverpool. 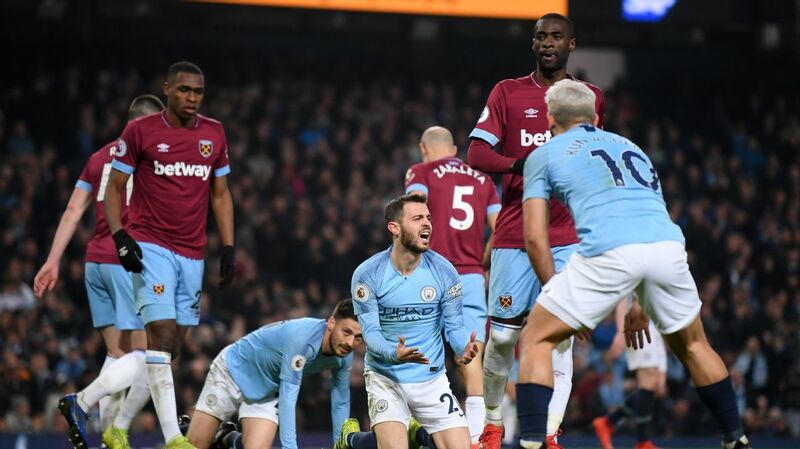 MANCHESTER, England -- Manuel Pellegrini accused Manchester City's Bernardo Silva of throwing himself to the floor to win the decisive penalty in West Ham's 1-0 defeat to the title challengers. The Portuguese forward went down under a challenge from Felipe Anderson in the second half and Sergio Aguero converted the spot-kick as City kept the pressure on leaders Liverpool. "Soft is being a little generous -- it wasn't a penalty," the former City boss told a news conference. "It was a play that happens a lot of times inside the box. "In the other box Manuel Lanzini had exactly the same and he didn't throw [himself] to the floor. If we had lost this game with another action then maybe we could accept it, but not that penalty. "They didn't score another goal and we defended very well. The first save of [West Ham goalkeeper Lukasz Fabianski] was in minute 61. After that, they had a couple of chances. If you lose the game with those options maybe you can accept it more. "We played very well in defending and not so well in attacking because we didn't have the possession we wanted to have -- especially when we played this game with eight players injured and four players we rested for the game on Saturday. "It's not easy to stop Manchester City. Also, it's not normal to see Manchester City trying to delay the game in the last four minutes to win 1-0." Manchester City's Bernardo Silva was able to draw a penalty, which then Sergio Aguero was able to convert for the game's only goal. City wasted a number of chances to make the game much more comfortable. But in the final few minutes with City clearly tiring, Kevin De Bruyne and Raheem Sterling took the ball into the corner to run down the clock. The Belgian was happy with the way they controlled the game but was frustrated that they were not clinical in front of goal to kill the game off earlier. "We played well, but the only thing we didn't do is score enough," he said. "I think it's game management. 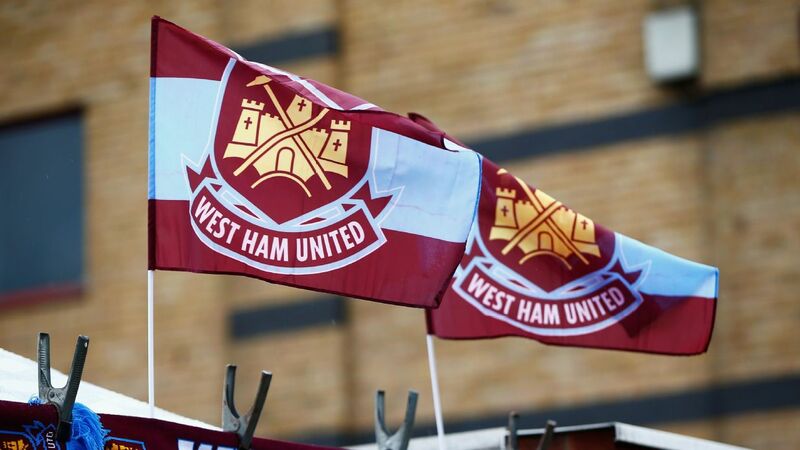 I don't think West Ham created one chance in the whole game, but we didn't score enough. 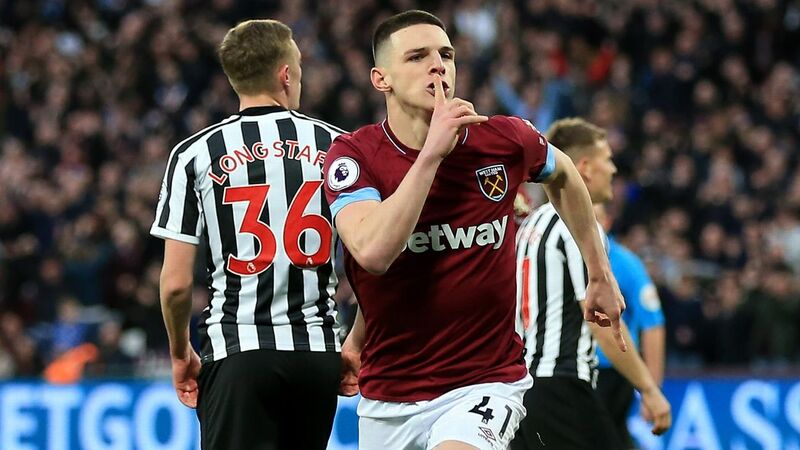 "In the first five minutes it could be 3-0 for us. The first 85 minutes we created so many chances, so in the last five minutes we just had to see the game out and win." Pep Guardiola said before the game that he would be able to tell if his side had what was required to maintain their title challenge and he was happy with his side's display. "We played so well," he said. "When you see the result it looks like it could be better but we created an incredible amount of chances -- after five minutes it could be 2-0. "Of course we didn't score as many goals as we needed but the performance in terms of how we won second balls ... we did everything. "We conceded one shot on target -- it was an important chance for them. After 120 minutes and all the tension, the performance was amazing and I'm so delighted with the way we played today."